Billionaire Clippers owner Donald Sterling is removing his support for the sale of his team and has asked his lawyer to go ahead with a $1 billion lawsuit against the NBA, according to several media reports. “From the onset, I did not want to sell the Los Angeles Clippers,” Sterling said in a letter obtained by ESPN.com. DcGazette has reached out to both the Sterling camp and the NBA for comment. “He’s unsold his club several times over the years,” Silver told CNN’s Rachel Nichols in an exclusive interview this week. Sterling, 80, has been buried in controversy since a recording of a conversation with friend V. Stiviano revealed he made a series of racist comments. The comments sparked outrage among NBA players, executives and fans. The commissioner fined Sterling $2.5 million and pushed to terminate all of his ownership rights in the franchise. Sterling has seemingly changed his mind multiple times about what he wants to happen to the team. In late May, former Microsoft CEO Steve Ballmer laid down a $2 billion offer to buy the Clippers. 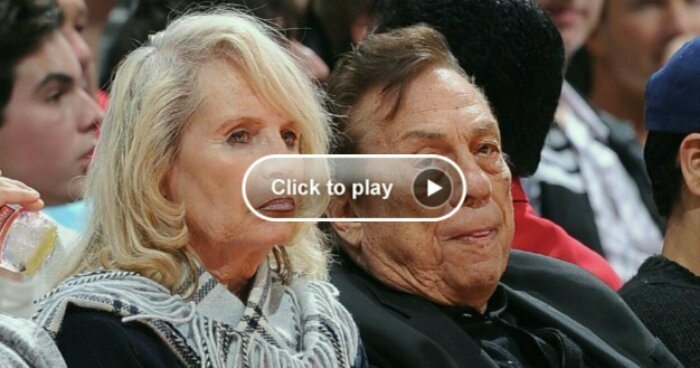 Sterling’s estranged wife and co-owner of team, Shelly, agreed to sell the franchise to Ballmer. Sterling initially indicated he would fight that sale. He also filed a $1 billion lawsuit against the NBA for its decision to ban him for life and force him to sell the franchise. But his attorneys said last week that Sterling supported the team’s sale to Ballmer. The attorneys said last Wednesday that the lawsuit had yet to be withdrawn, but said that would likely happen in the coming days. Now, it appears, the Sterling’s fight is back on.